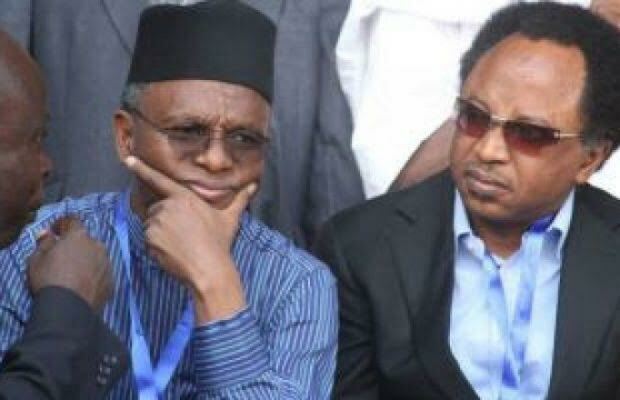 Senator Shehu Sani who represents Kaduna central in the Senate, has described the governor of the state, Nasir El-Rufai, as the Judas in the President Buhari's government of change. According to him, about 7 journalists in the state have been arrested over their reports criticizing the El-Rufai government. According to him, El-Rufai jails journalists like Pinochet or Stalin. "Journalists in Kaduna state are under siege; blackmailed,arrested, pocketted or threatened with arrest and as such could not have written such a story. El-Rufai jails journalists like Pinochet or Stalin. He is a man with a mouth for criticism but without a stomach for criticism. In his two years in office he has jailed not less than 7 Journalists in kaduna of which many are in court. Kaduna state is run like a personal family and friends estate without any meaningful physical achievement other than sponsored media propaganda. El-Rufai has enough money to pay Herdsmen but no money to pay district heads.Kaduna is today littered with abandoned drainages to the point that the rainy season has turned kaduna into a 'coastal state with creeks'.He is auctioning over two thousand Government houses he inherited but he is yet to build a hut.